AQIS – The Australian Quarantine and Inspection Service holds some of the toughest regulations in the world. It’s primary objective is to protect people, animals and the environment from the introduction of foreign pest and disease into Australia. 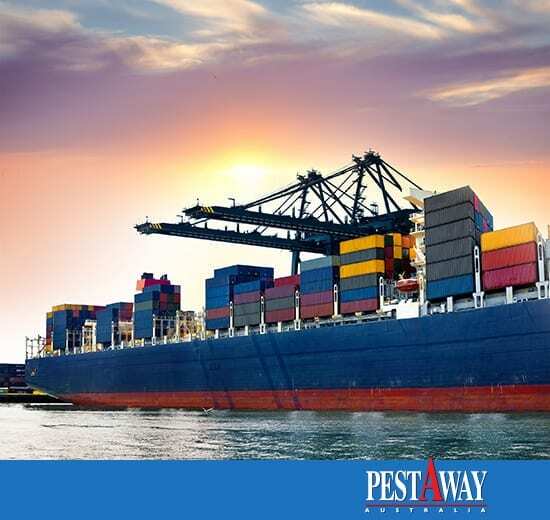 PestAway plays a vital role achieving this objective by supporting and integrating with small and large scale container fumigation services. Our hands on services and expertise include targeted pest control fogging. Our fumigation advice and technical fogging services are highly specialised. As long term industry leaders, we also provide pest expert pest control advice to government departments, companies and smaller scale businesses. 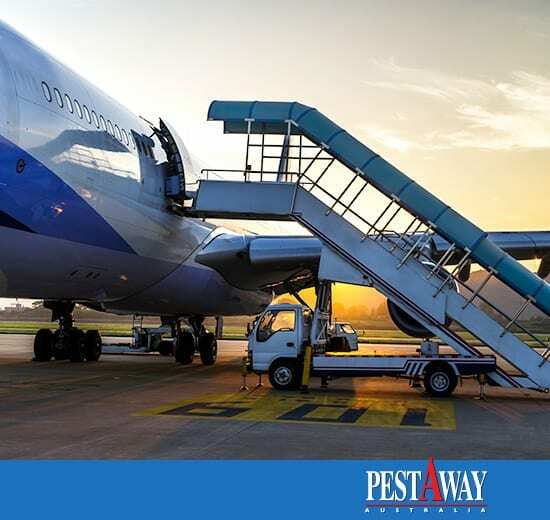 The benefit to you is you can feel confident that your goods will be handled with care, the right decisions are made and pest control compliance is achieved according to Australian border quarantine laws. Commercial food importation – We follow the AQIS Food Program requirements ensuring the quarantine standards and Food Standards Code is met. Agricultural Exports – We help you meet AQIS certification requirements necessary to meet overseas importation laws. Commodity Treatments – Products either commercial or personal . 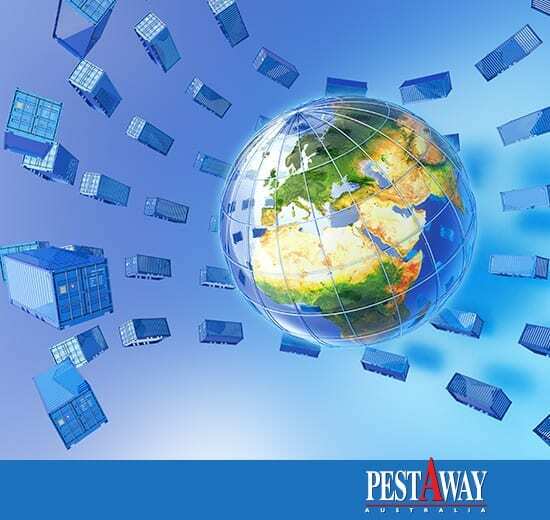 PestAway has a team of experienced and qualified pest control technicians that have been hand picked for AQIS related pest control.